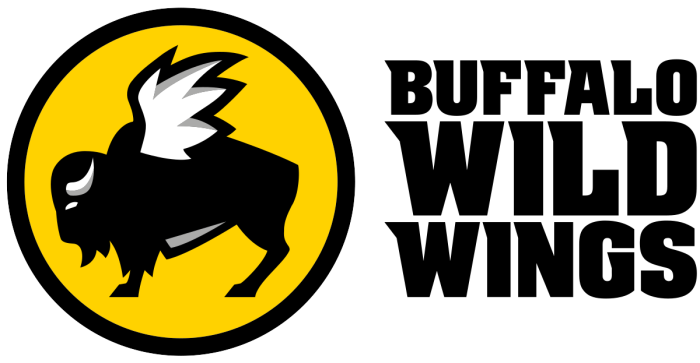 It’s almost football season and that means its Buffalo Wild Wings Delivery season. Everyone loves watching their favorite team each Sunday, but it is even better when you can enjoy the game with great wings. As much fun as it can be to eat out and go to the nearest restaurant with your fellow sports fans, sometimes watching the game from home is the best option. 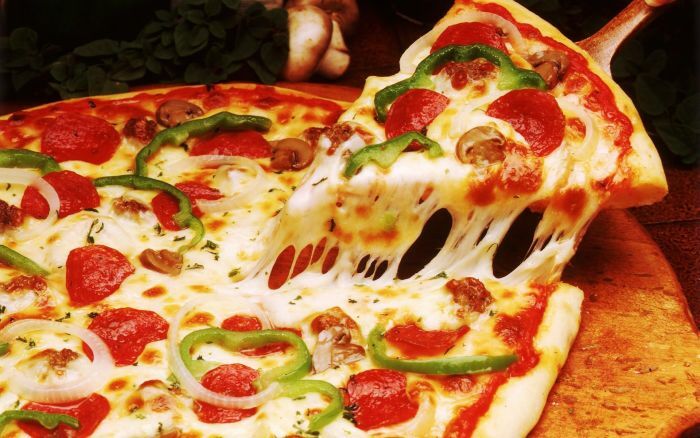 Everyone loves a good slice of pizza and everyone knows of the longstanding debate over ‘New York Style’ or ‘Chicago Style’ pizza. Central Pizza in Pinellas Park is a great example of why I believe New York Style pizza is superior. GiGi's Pizza is one of my favorite restaurants in the Bronx to get great New York Style pizza. None of that deep dish, overwhelming you with sauce type of pizza can be found at GiGi’s Pizza. 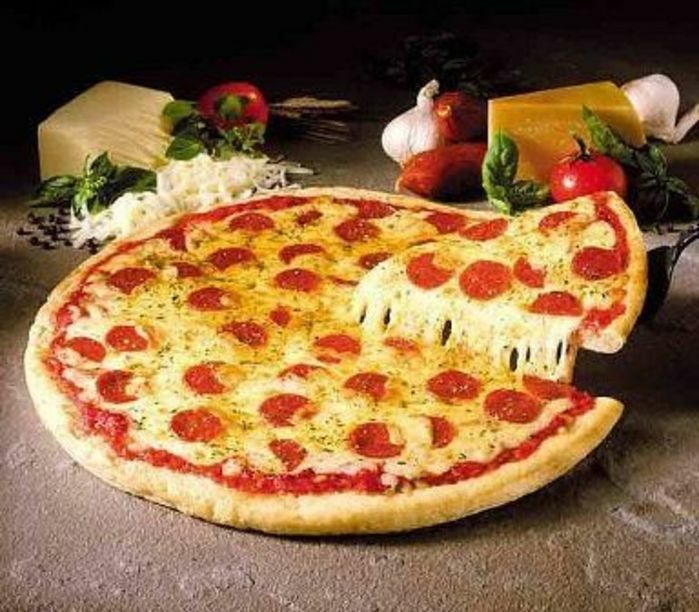 Located at 2020 Eastchester Road in the Bronx, GiGis Pizza is a must stop on a pizza lovers tour of New York City. 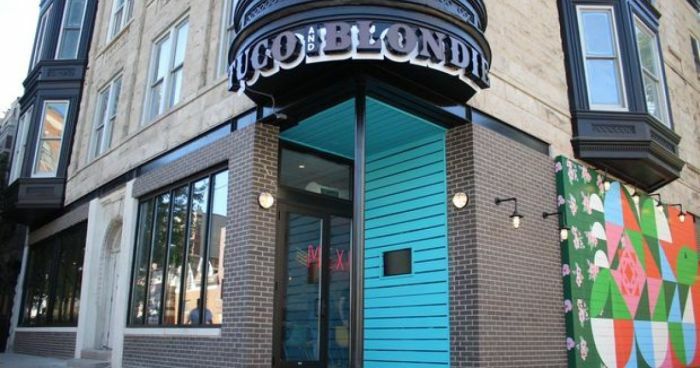 We’ve come a long way from the days of the fast food burrito dominating the Mexican-American fast casual dining space. 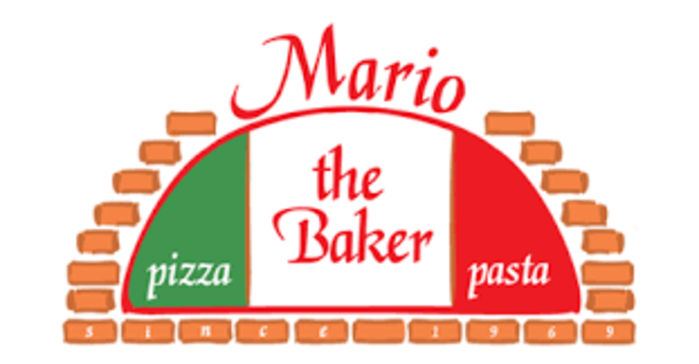 Mario the Baker is one of my favorite pizza joints. Mario the Baker is a must stop on a pizza lovers tour of Miami. Mario the Baker gives you traditional pizza cooked on the brick. Mario the Baker manages to combine the perfect amount of dough and sauce and doesn’t underwhelm you with no cheese on the pizza. If you head over to Mario the Baker, you’ll love your experience and will be sure to go again. Armand's Pizza is one of those Chicago secrets everybody is dying to discover. 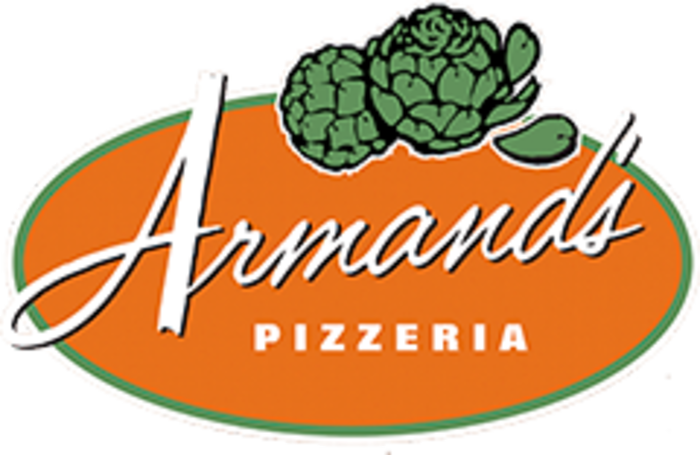 With a history of excellent food, drinks, and service dating back to 1956, Armand’s Pizza provides a great dining experience at each of their 8 locations. 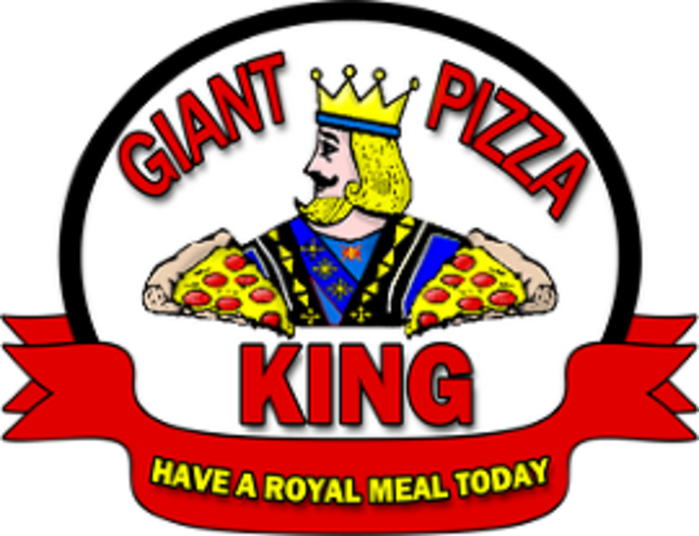 Giant Pizza King is a great spot for your family’s next pizza dinner. Serving San Diego, East County and South Bay, this place is sure to have what you're looking for in a great pizza place.